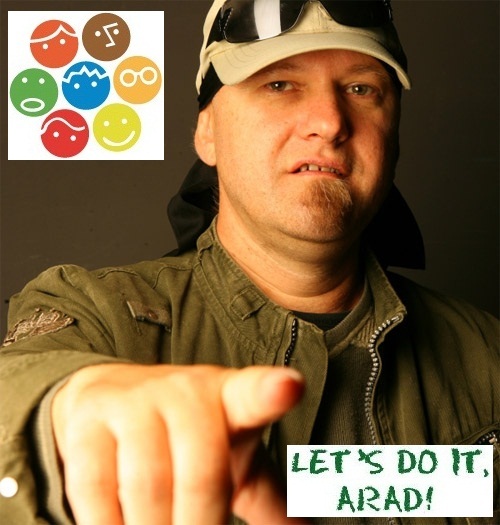 Let`s Do It Arad! 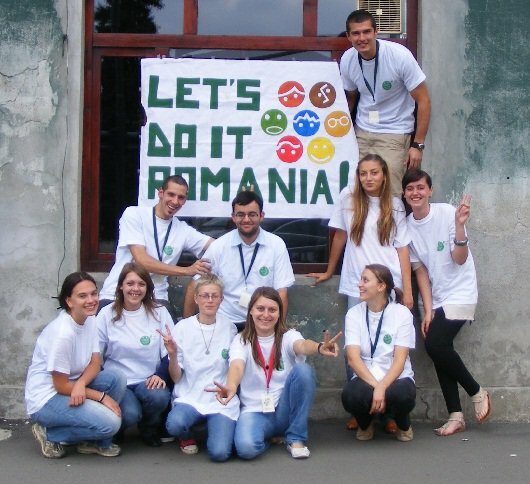 | Chestiute cu Suflet! 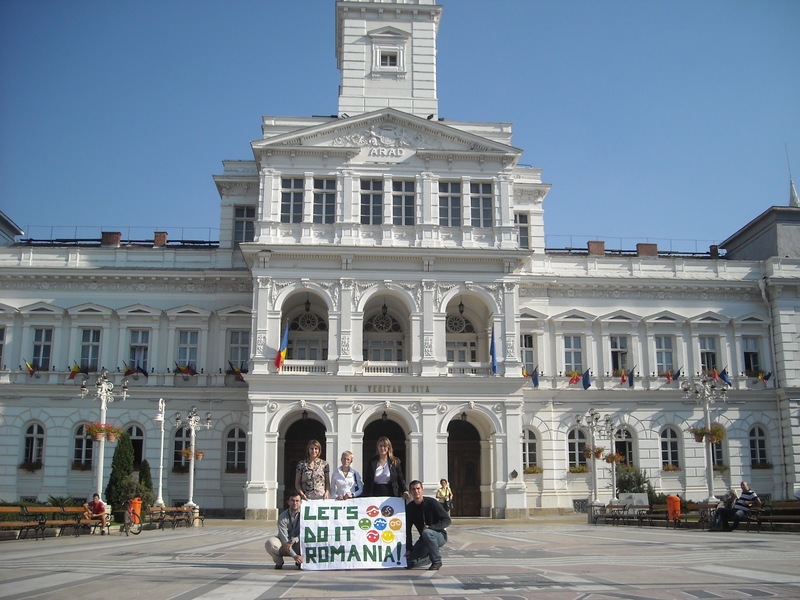 Arhiva etichetelor: Let`s Do It Arad!